Learning that a loved one is in jail is a difficult issue often compounded by trying to find a reliable Bail Bondsman in Dallas, TX. 1st Call Bail Bonds has experienced, licensed agents ready to help free your loved one as quickly as possible. It is important to get out of jail fast so that a person can continue with their life – getting back to work, making sure bills are covered, childcare, etc. 1st Call Bail Bonds is open 24 hours a day, 7 days a week. We are dedicated to our client’s satisfaction and work with them on payment options. We offer several payment plans, financing, credit, and other terms. 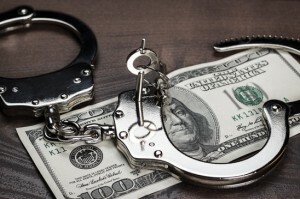 We can explain each step of the Bail Bond Process and how to make it least painful and fast. 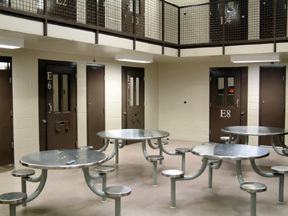 If your loved one, friend, or family member is in a local Dallas jail, we have local offices near the Lew Sterrett Dallas County Jail Facility and we serve the entire Dallas County (as well as Denton and Tarrant). Contact our Dallas Bail Bond Office today. Our primary concern is to handle your situation as quickly as possible with utmost respect and courtesy.